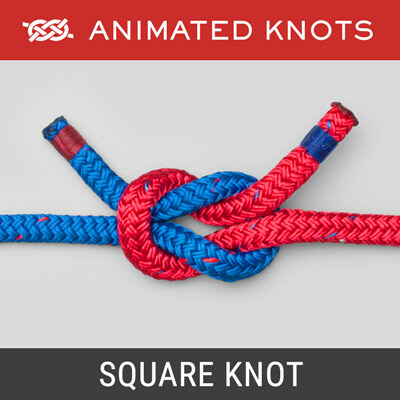 Animated Knots by Grog is the web’s premiere site for learning how to tie knots of any kind. 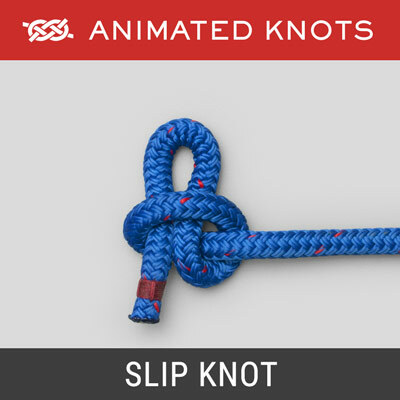 From Boating Knots, Fishing Knots and Climbing Knots to tying a tie, or even Surgical Knots — we’ve got it covered. Follow along as ropes tie themselves, showing just the essential steps, so you can master a knot in no time. Jump into any category to get started. 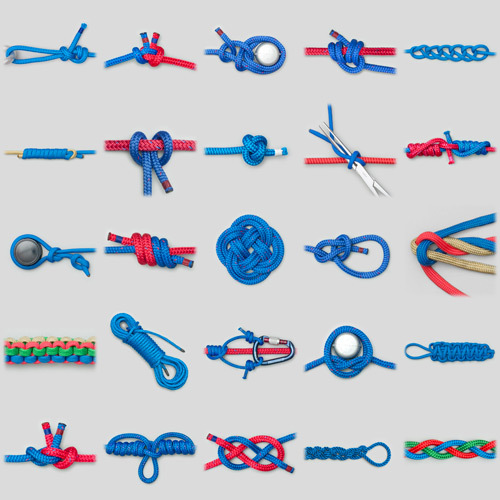 If you’re unsure where to begin, try starting with the Basics, or check out every knot we’ve got! Get started with the basics! 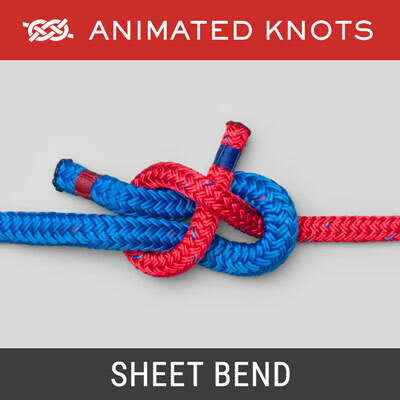 Simple to learn, and often form part of more advanced knots. 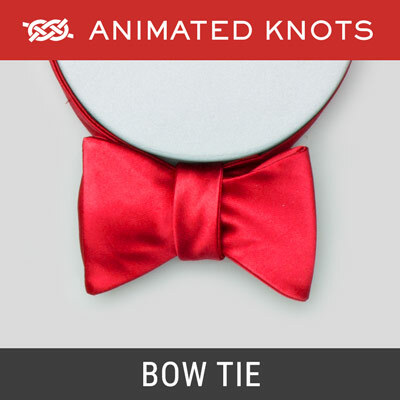 Click a knot to get started. Get started with the basics! 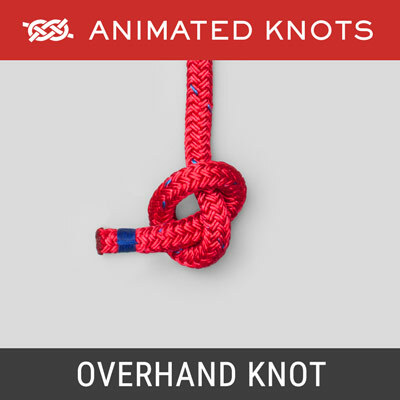 Simple to learn, and often form part of other knots. Non-binding, quick and convenient stopper knot. Used to tie rope around an object and back to itself. 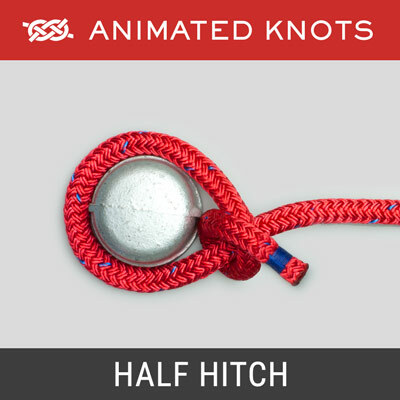 Simple way to join two ropes made up of two Half Knots. Simple loop in rope's end - loosens when tail end is pulled. Guess what, gentlemen. 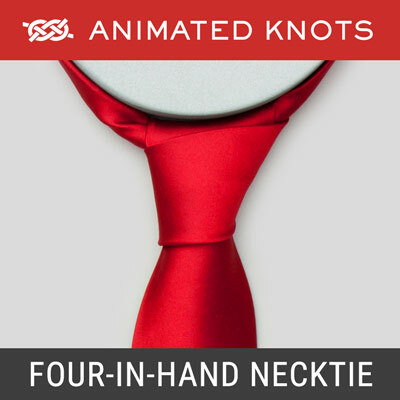 It turns out there’s more than one way to tie a tie. Learn how to look sharper! Provides the wearer with formality and elegance. 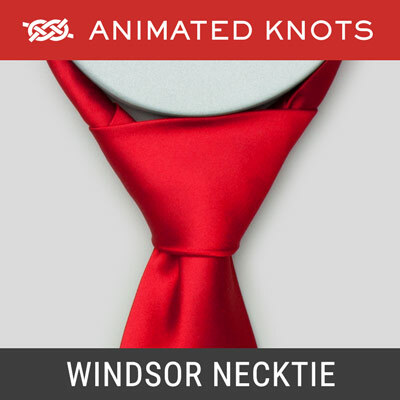 Produces a bulky, symmetrical, Necktie Knot. Creates a symmetrical and moderately bulky knot. 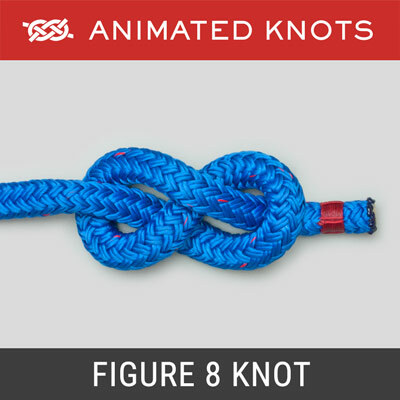 Produces a moderately large and symmetrical knot. 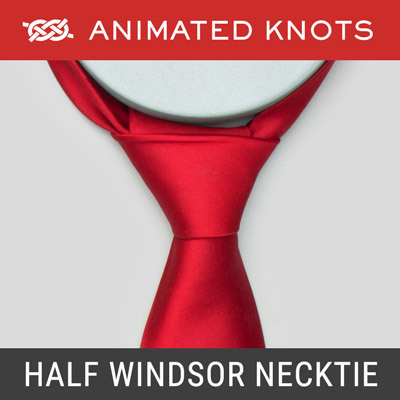 Quick, convenient, but slightly asymmetrical, necktie. 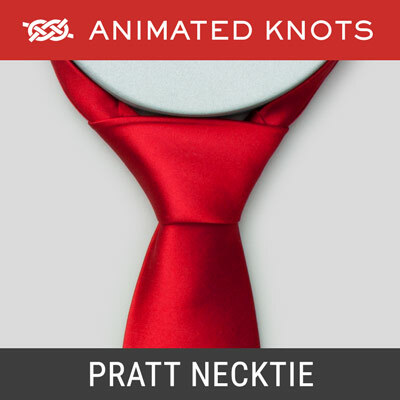 What type of knot do you need?